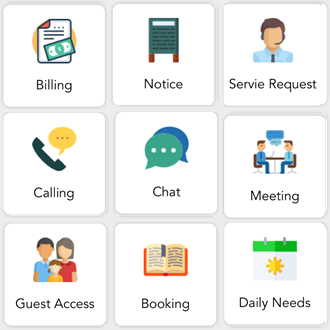 Consulting Businesses, today, need to respond to the rapidly changing market conditions with.. Client-Solutions Mobile, Web and IoT Solutions and more.. Products SmartZone, SchoolApp and more..
An Application for managing a society. The complete solution for the residents, administration and security. 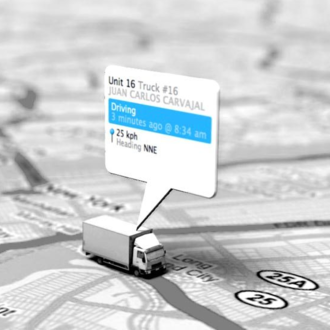 This is a GPS based location tracking app. Keep a check on your loved ones or use it for business purposes. 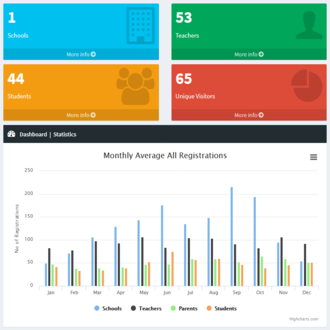 Now manage all your activities related to school in an easy way. Real time schools updates for everyone. 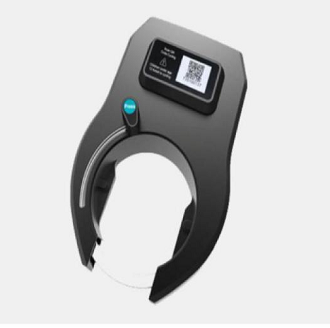 Smart GPS Lock, the device for many purposes like bike sharing, movable asset security, monitoring. 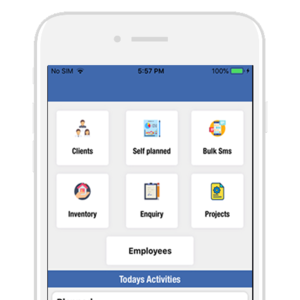 Smart app to manage your employees and Field Engineers. 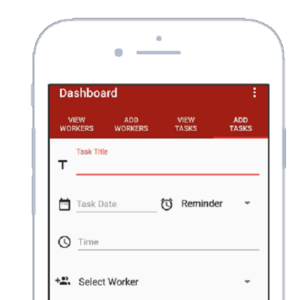 Easy project assignment and tracking. © Copyright Sampark Softwares 2018.